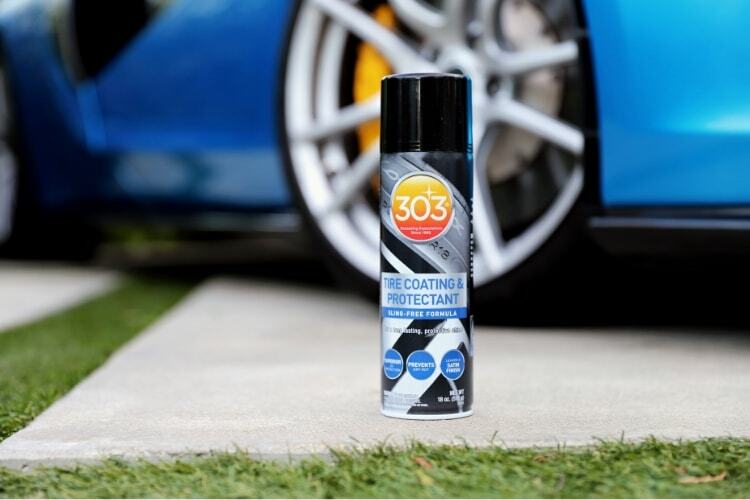 303® Tire Coating & Protectant | Gold Eagle Co.
Give your tires that NEW Tire look with 303® Tire Coating & Protectant. 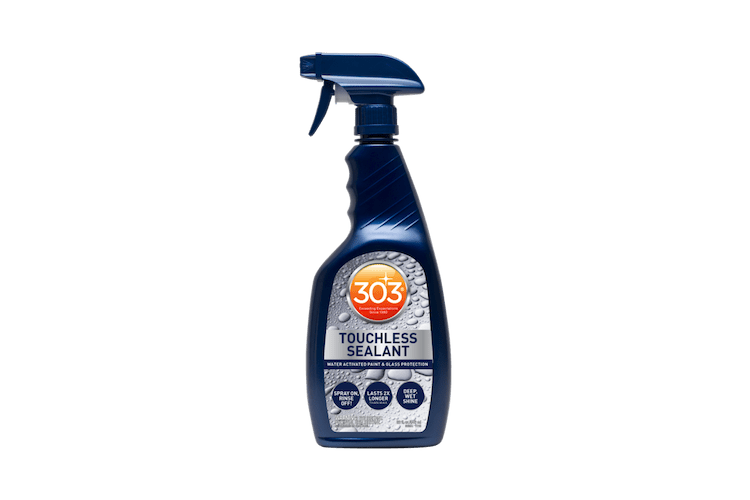 This foaming formula provides a matte finish, protects the rubber surface from damaging UV rays, and is sling free! 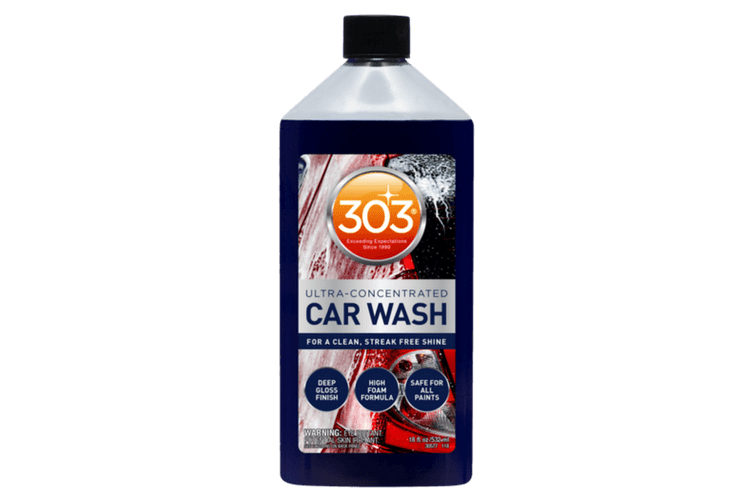 This product is water based with no harmful silicones, and will not dry out the rubber like other solvent based products out there. 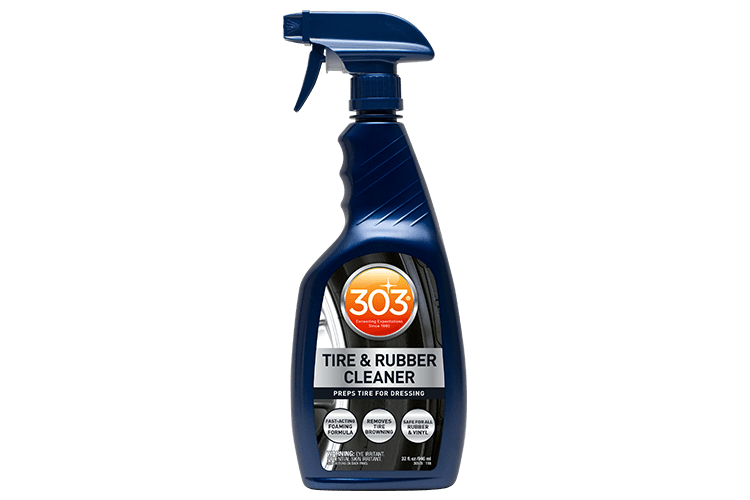 First make sure the tire is clear of any dirt, grime, or previous silicone based tire products. 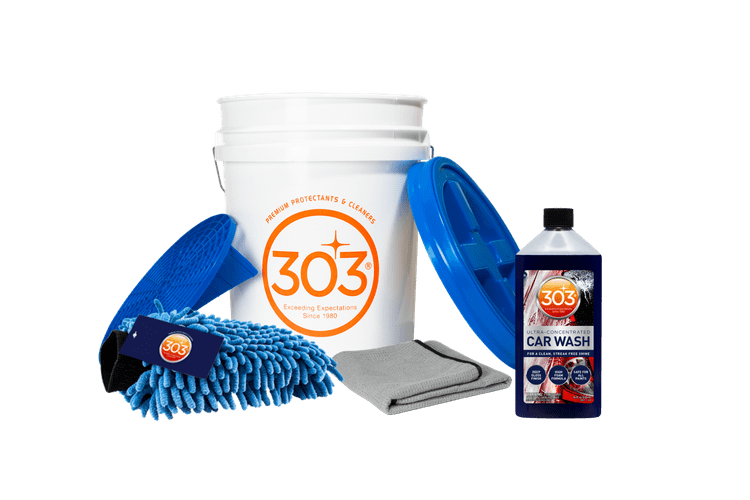 The best way to ensure you have a clean surface to start with is by using 303 Tire and Rubber Cleaner, along with the 303 Tire Brush. 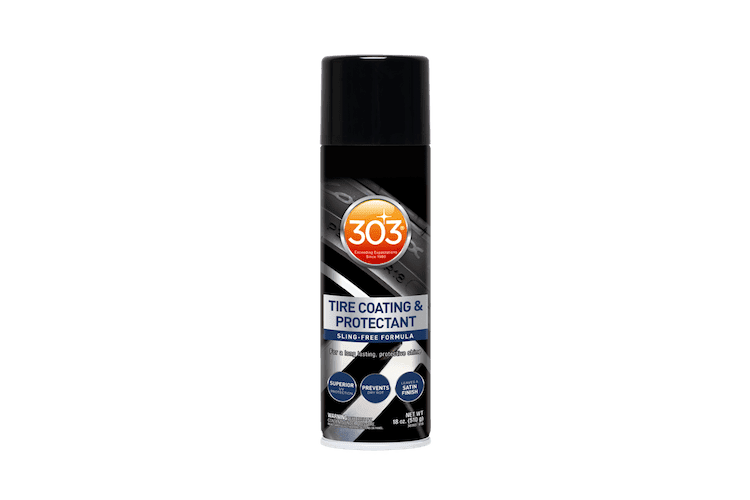 Once tire is clean and dry, spray an even coat around the entire surface, it will foam and begin to level itself. Wipe any excess you may have gotten on the wheels, off. Now, let sit for up to an hour to make sure the coating cures. If you desire more depth from the coating, you may apply a second coat.